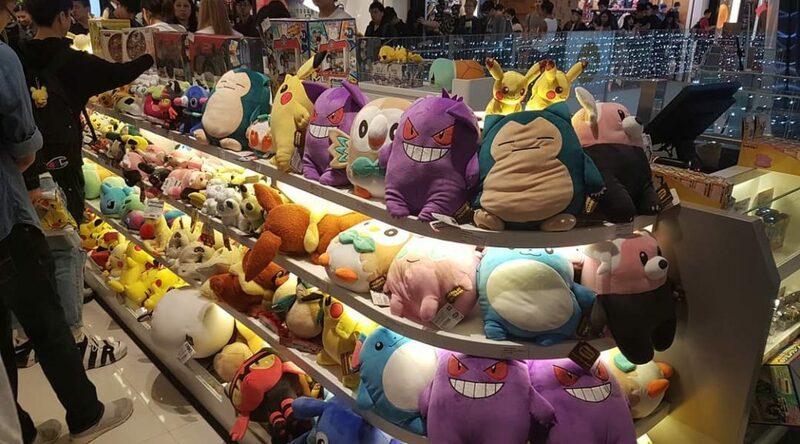 A few days ago, Pokemon Hub announced the closure of its permanent retail presence at K11 Mall in Hong Kong. Today we’ve learned Pokemon Hub is currently in the process of moving to a new location – Langham Place, a shopping mall in Hong Kong’s Mongkok district. That’s all we know for now, so we will have to wait a little longer to find out Pokemon Hub’s reopening date.